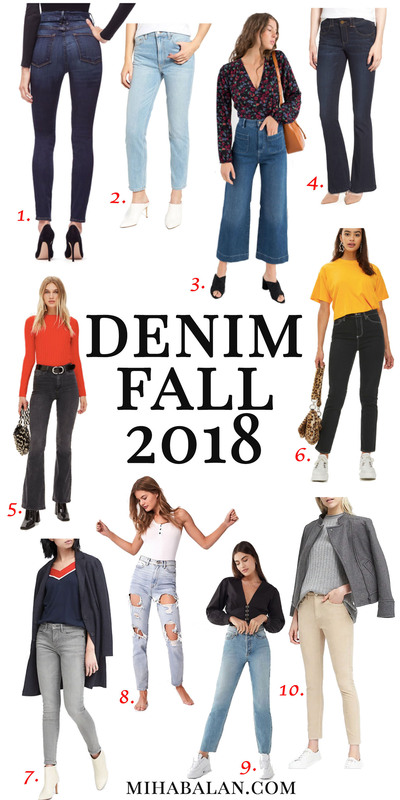 We’ve said goodbye to summer and are already past the beginning of fall now, which means that if you haven’t start building your new fall wardrobe by now, you are probably thinking that is about time to start doing it, I know I am. 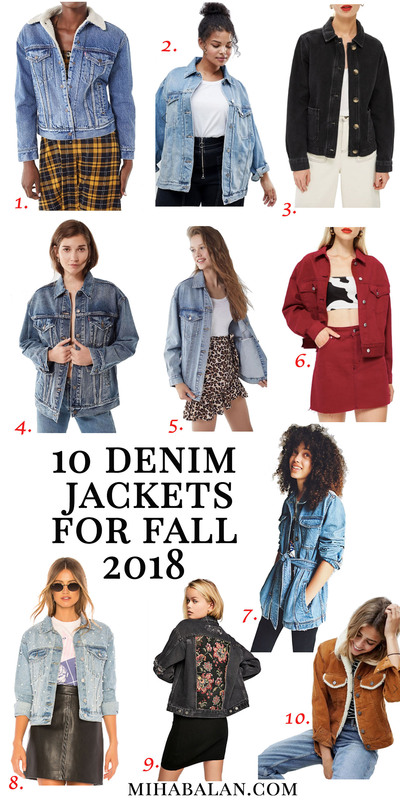 This has become like a tradition for me, every season I put together 40 essential pieces and I love the fact that most of you get inspired by my picks and I know some end up in your wardrobes. I’ve worked for days on this post as I wanted to share pieces that are international and available for you in all sizes (for now), that are affordable but also some that are worth spending a bit more on. They fit women with busy lifestyles and can be styled for both work and casual events, these are definitely pieces that have outlasted trends and fads. 10 denim jackets. 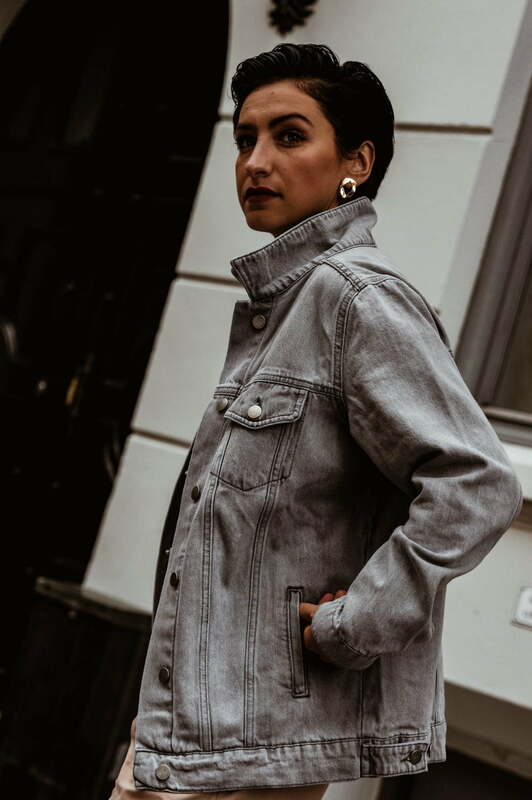 Because right now the weather is perfect for a denim jacket and while I desperately wanted to share coats with you, I will do that in a future post in October. 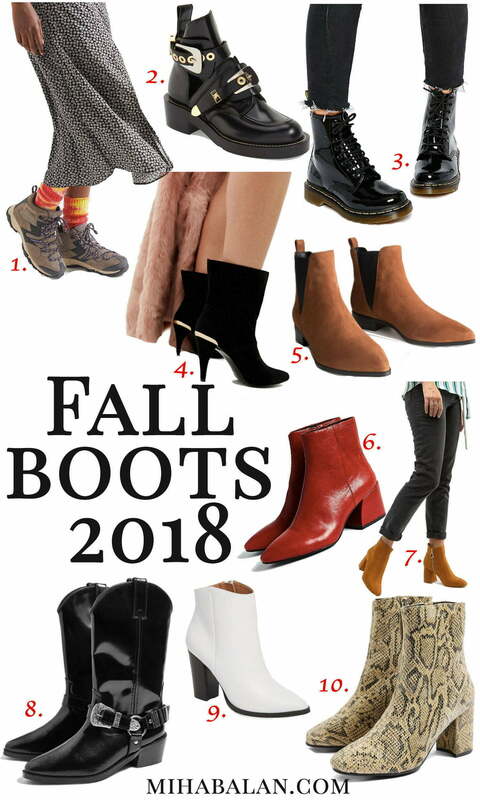 10 pairs of boots for fall. 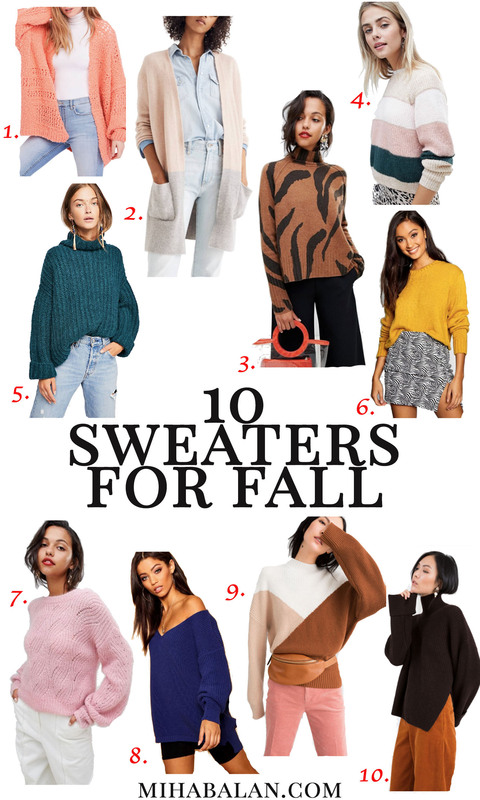 10 sweaters because yes, it’s that time of the year when you can actually wear sweaters. 10 best pairs of jeans. Shop on – How did you even make it so far without these new fall pieces hanging in your closet?